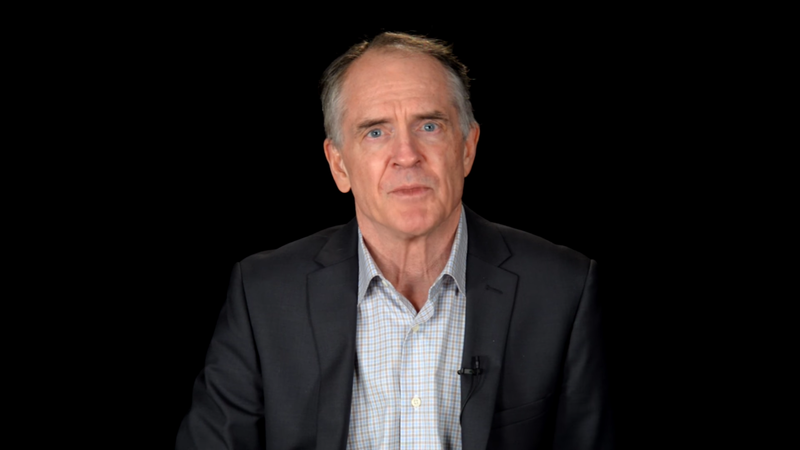 Jared Taylor, the weepy-eyed founder of white supremacist site American Renaissance, is suing Twitter, according to a document filed to the Superior Court of San Francisco. Though at one point Taylor and his despicable publication were granted Twitter’s coveted blue checkmark, both were swept up in the wave of mid-December bans that saw several high-profile white nationalists, “race realists,” and alt-right talking heads removed from the platform. The entire purpose of the suit appears to be the reinstatement of these accounts. To achieve this aim, he’s being represented by Marc Randazza, a lawyer with a controversial past who’s best known for currently repping Andrew Anglin, the leader-in-exile of neo-Nazi website The Daily Stormer. The filing he cooked up is really something to behold. Legally, Taylor and Randazza’s argument hinges on the Unruh Civil Rights Act, an anti-discrimination law directed at businesses in the state of California, where Twitter operates. As the BBC remarks, Unruh has never been applied to the internet. While unlikely to win him the case, Unruh is slowly becoming a rallying cry for those removed from platforms for promoting pseudoscience, conspiracies, or harassment. Not long after Taylor announced his suit, men’s rights huckster turned Trump cheerleader Mike Cernovich claimed he would sue publishing platform Medium. His account had been banned after a Terms of Service change aimed at reducing misinformation. His justification? Unruh. A lawsuit—even an unwinnable one—is just smart marketing when you’re in the race outrage business. To that end, Mr. Taylor is currently accepting donations to fund his case. “We won’t have a comment on the lawsuit specifically,” a Twitter spokesperson told Gizmodo.